1.2. What is different about water risk? 1.3. What is the state of our water resources? 1.4. What are we trying to achieve? 2. 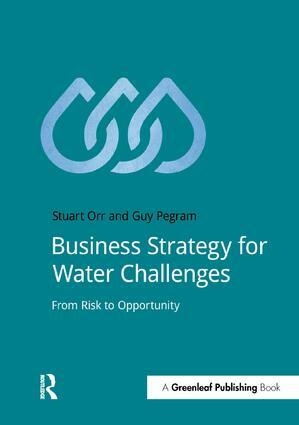 What is business water risk?